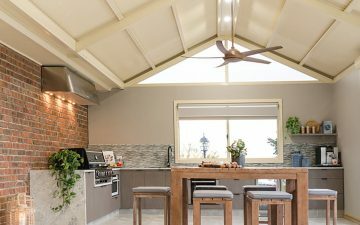 Looking for an easy way to enhance your home and lifestyle? 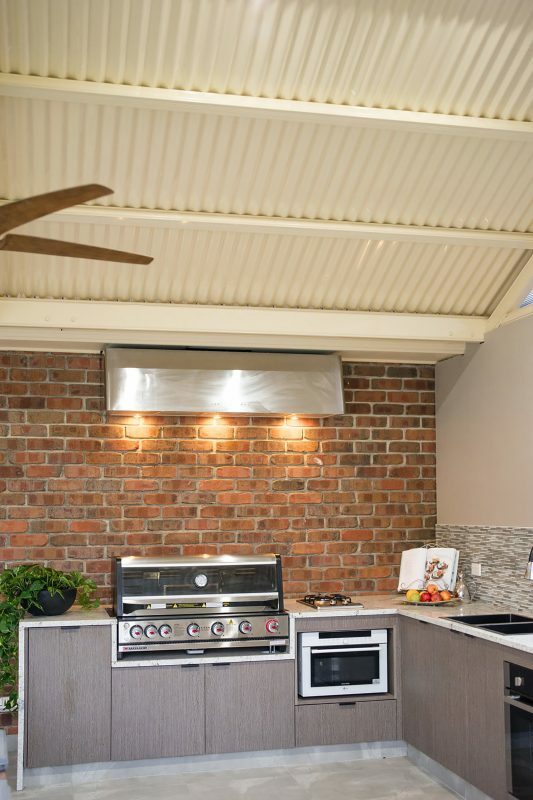 Fielders Centenary Patios, Pergolas and Verandahs are your perfect all-round entertainer. 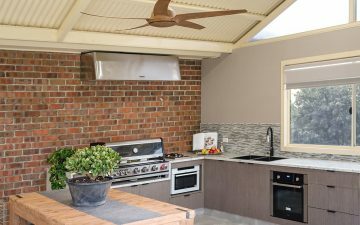 To make the most of our fantastic Australian climate, extending your home’s outdoor living potential is a no-brainer. 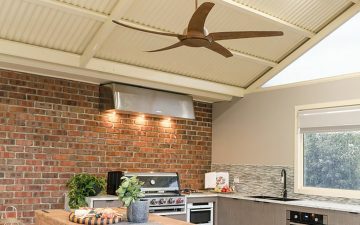 The Fielders Centenary range of patios, pergolas and verandahs offers a stylish and practical solution to make the alfresco lifestyle we crave so much more achievable. 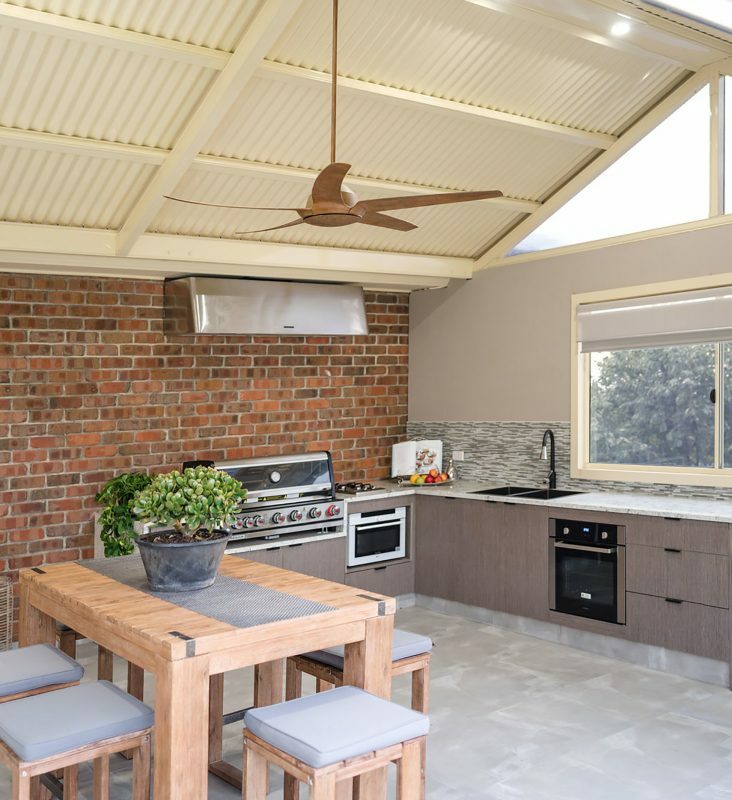 A patio or verandah is also guaranteed to add value to your home and is one of the most-wanted features potential home buyers look for. 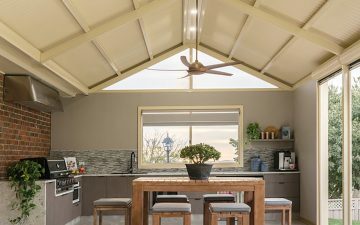 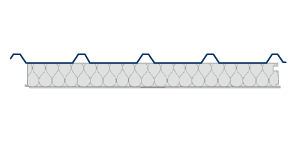 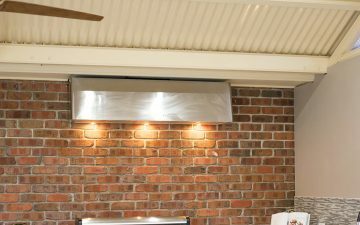 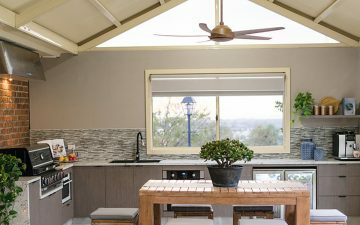 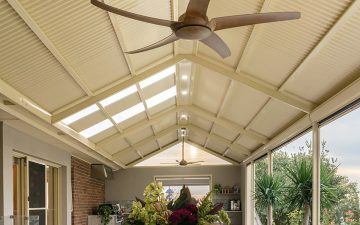 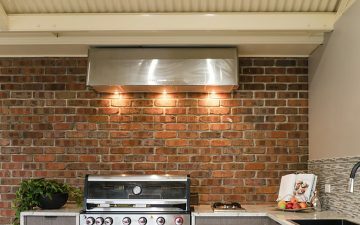 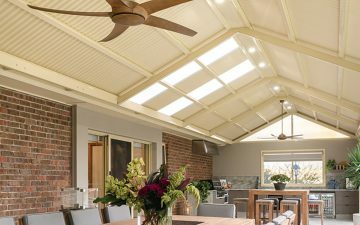 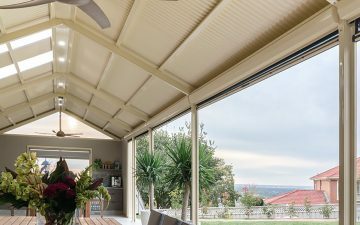 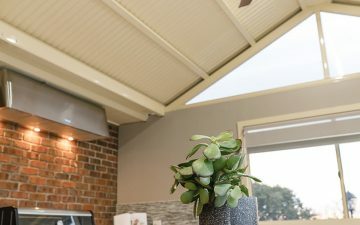 Available in one of the market’s largest selections of roof and gutter profiles, a patio or verandah by Fielders Centenary is engineered up to a height of 4m. 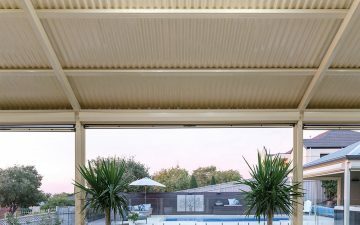 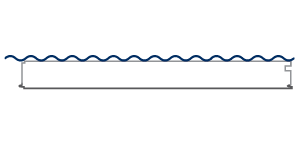 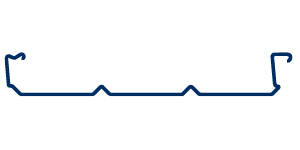 Manufactured to last in the Australian climate, the two-piece, roll-formed COLORBOND® steel beam construction means you can forget about the warping, rotting or splitting associated with timber. 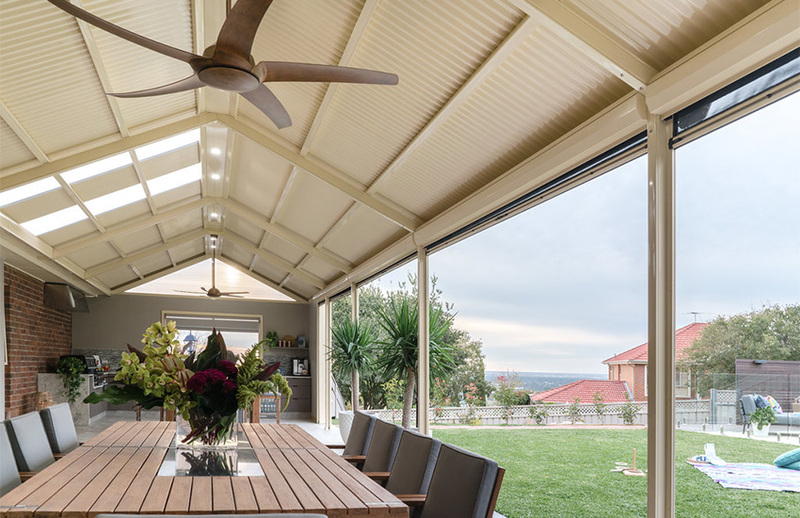 Combining style, versatility and high-quality engineering, a Fielders Centenary patio, pergola or verandah is the perfect enhancement to your home, family and lifestyle. 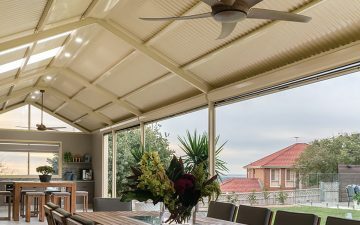 The Platinum Guarantee – a 25-year warranty on all structural parts for our Carport, Patio, Verandah and Gazebo Design range. 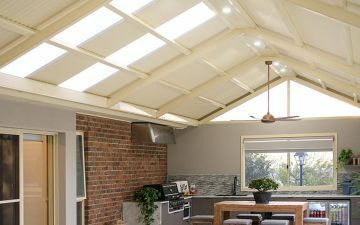 From classic to contemporary, you’ll find the right structure type from our wide selection. 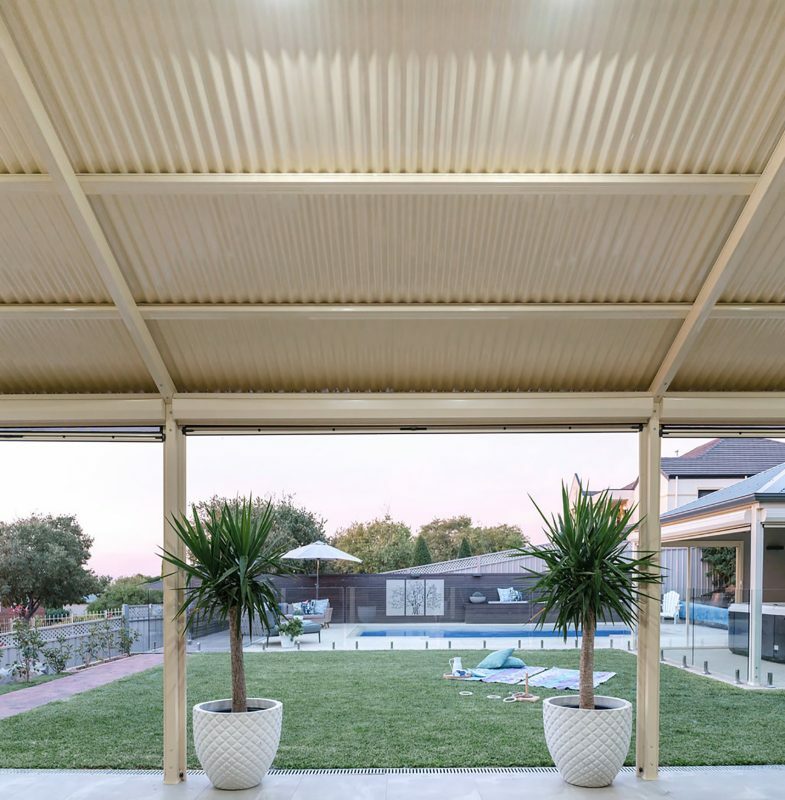 Choose from the familiar and technologically-advanced COLORBOND® steel colour range.